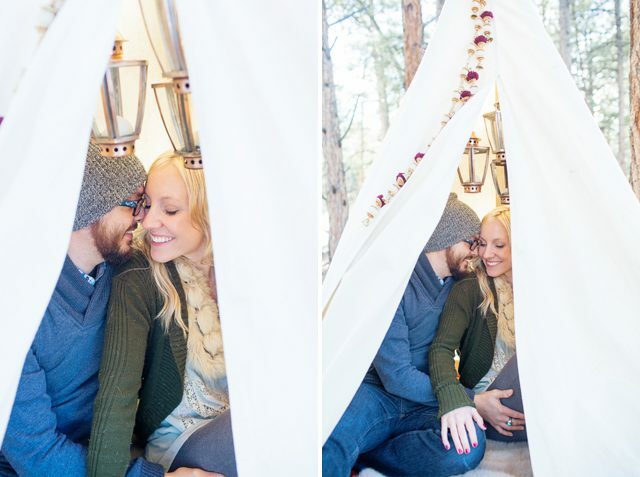 Forest + teepee + cute couple + bulldog = adorable styled shoot. I must do more!! Who’s in?? This shoot was the brain child of Lauraland and I. We did a more wedding-y styled shoot, but those photos will be shared much later. 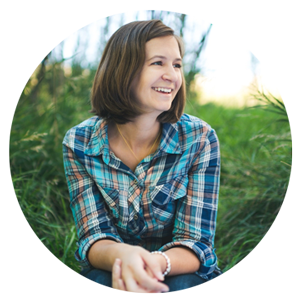 Lindsey and Dayne (and Dubzie, the bulldog) were our amazing models. They are so sweet to each other. I just love these photos.